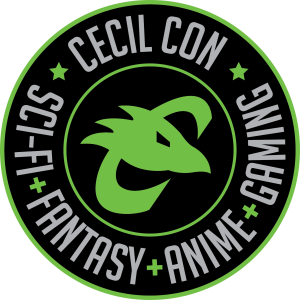 Thank you for your interest in becoming a sponsor of Cecil Con 2019. You are about to make a very important contribution to our convention, a result of which is a better, more fun experience for everyone involved! This is Cecil Con’s SIXTH year running and we want to make it better than ever. We are planning on over 3,000 attendees this year. 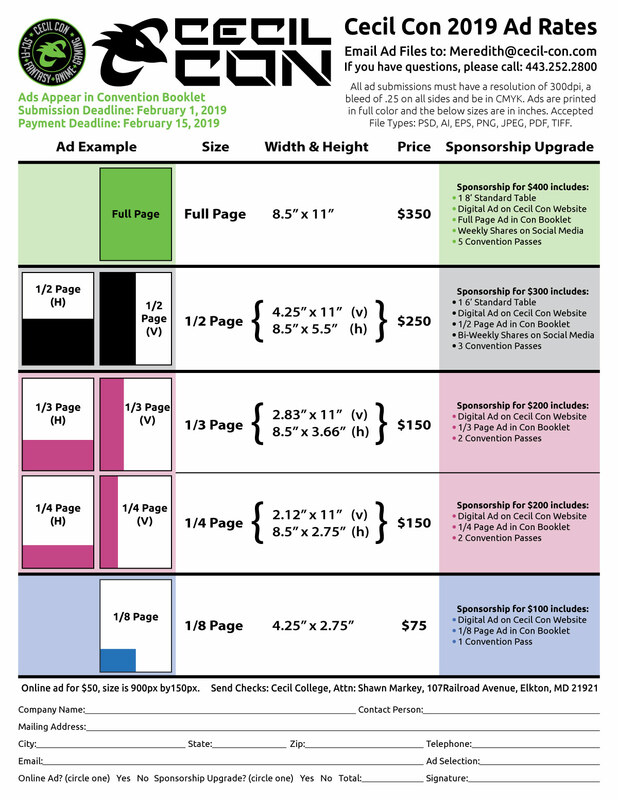 Interested in Advertising with us, but not necessarily in becoming a Sponsor? 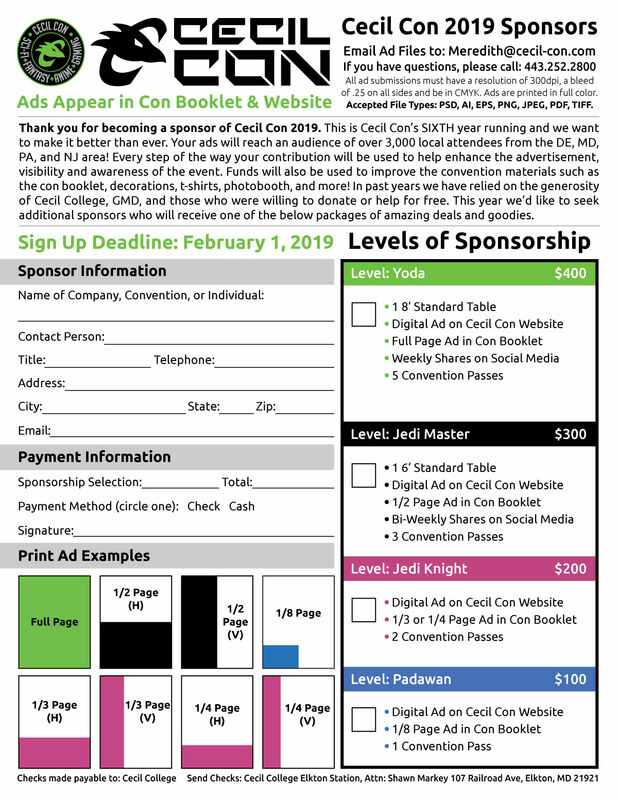 We now offer, Convention Booklet Advertising.